In this Franklin TV Storybook, Harriet accidentally knocks Goldie's bowl into the river, and the fish swims away. Franklin is unable to forgive Harriet at first, but comes to learn that Harriet misses the fish as much as he does. 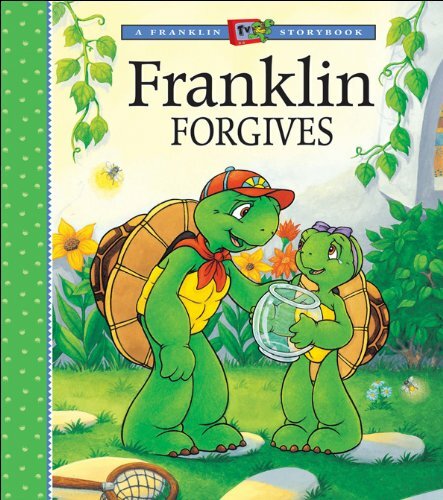 Franklin learns how hard it is to forgive -- and how good it feels when he does.